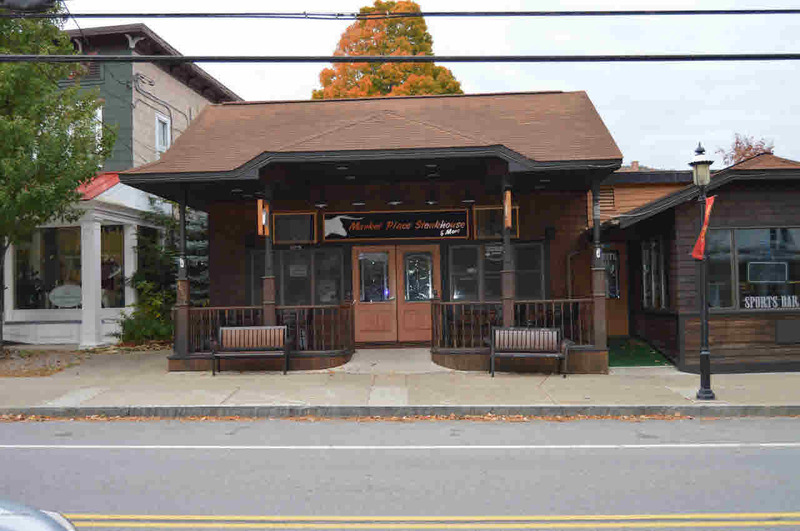 Turn key restaurant in great main street location in the quaint town of Bolton. Located center of town. Fully furnished. Terrific bar area, some outside seating, booths, tables, high top tables, new propane fired heating and cooling systems, tin ceiling, wood floor, upgraded kitchen and appliances, walk in freezer, 2 walk in coolers, 2 locking liquor cages, Garland convection oven, 3 soda systems, 2 microwaves, 12 burner stove with 2 ovens, 3 stainless steel work stations, popcorn machine, Digital Dining system with multiple stations, phone system, 14 TVs, propane wood stove, Sale includes real estate and fully equipped restaurant only. Possible some owner financing.